Discussion in 'Interior' started by jpod, Feb 29, 2016. Please use my advice with extreme caution I am an interested rookie, not a Pro. 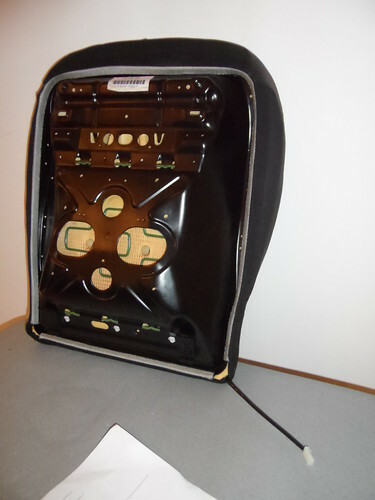 Google “Auto Carbon Heated seats retrofit kit Universal”, got mine on Amazon. The kit is superbly made in my opinion and a bargain at £23, there is a 15A fuse holder included. 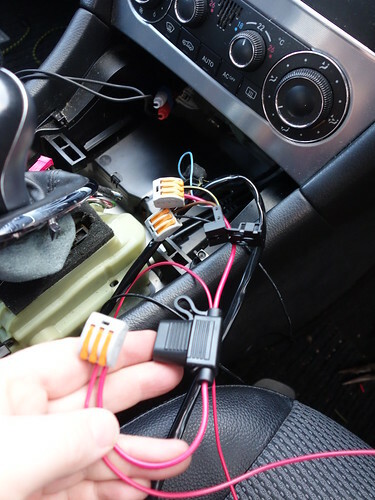 The wiring includes a positive and earth. 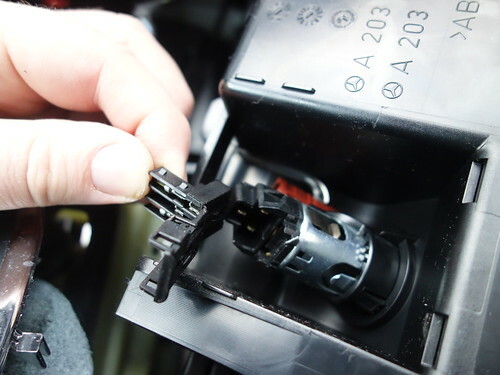 A relay which I understand is a good safety point for high wattage electrical items. A decent 3 position round switch with a red led. 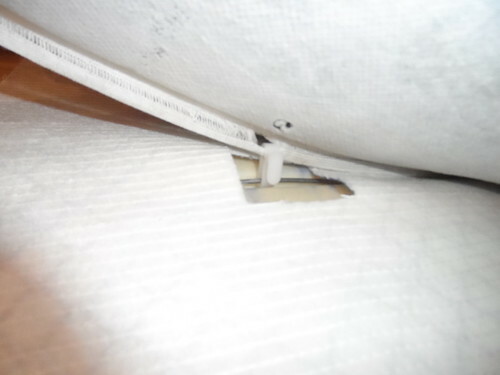 The wires are nicely wrapped in PVC flexible tube. I only fitted one pad on the driver’s side to warm my **** on the drive into work on cold mornings. 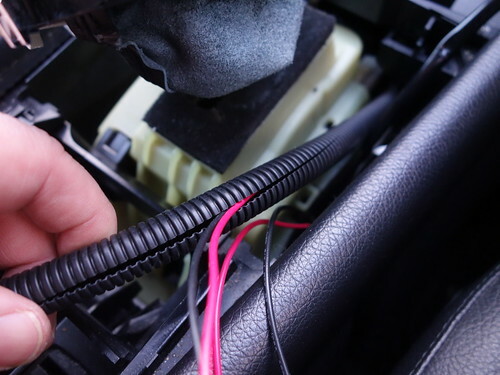 Minor issue - I will fit the passenger pad eventually – but I will need to lengthen the wire on the unused pad in order to do that – I can’t see how the current set up can reach 2 pads in two seats, certainly can’t reach on the C Class. 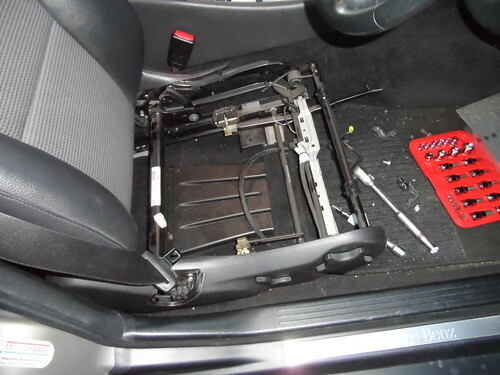 Undid the 4 Star E Torx holding the passenger seat in, leant it back, undid the two retaining clips at the front of the bottom seat base and lifted this out. 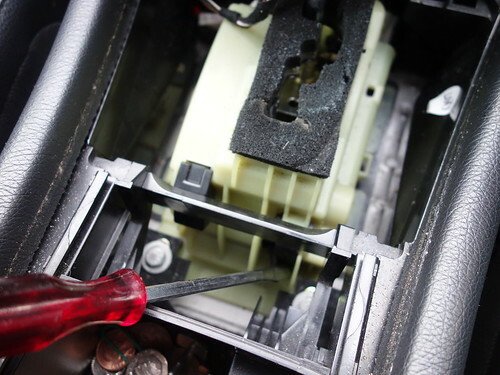 It is fairly hard to remove the ‘U’ shaped retaining clips all the way around the base of the seat cover, did it with a screwdriver and it took several minutes. 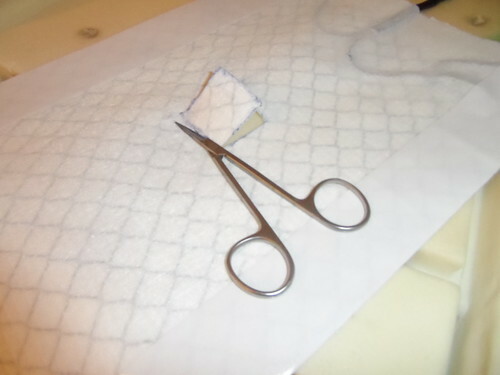 Once off, unclip some upholstery clips, plastic on metal bars and cut some holes and fit your heated pad. 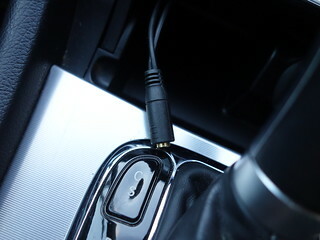 I set it up so that the cable exited in the offside rear corner of the seat. 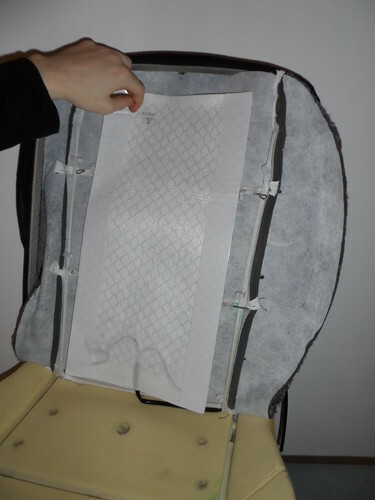 Put the cover back, clip in the ‘U’ clips and refit the seat cover. 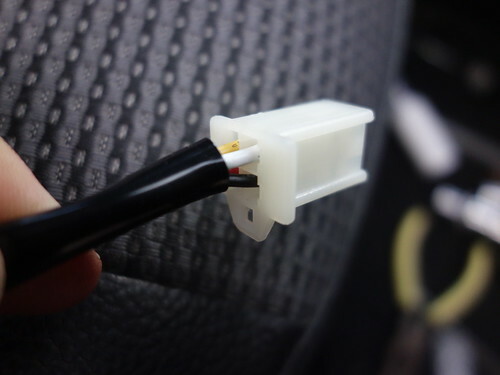 I added some incredibly handy ‘plastic split cover’ to protect the wire where it exited the seat. Loosely fit the entire seat and move on to the second bit. 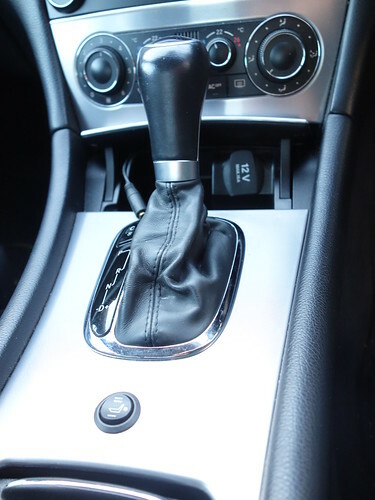 Put handbrake on, pull up gear stick surround and lift up the large gear change trim – fiddle a bit and lift it away. 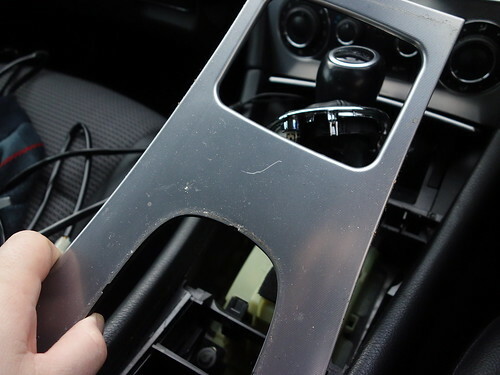 You can remove the gear knob by twisting the plastic base underneath it – I didn’t bother. 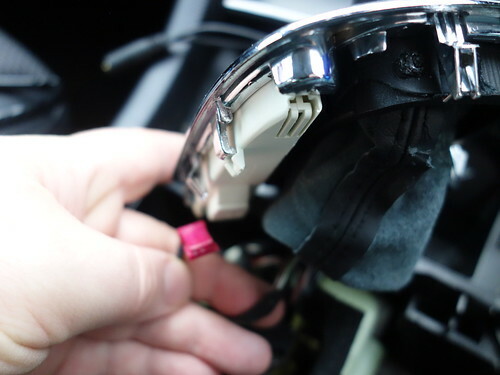 On the driver’s side rear of the gear change plastic housing there is a black plastic bitty which you push to release the gear stick and move it backwards. 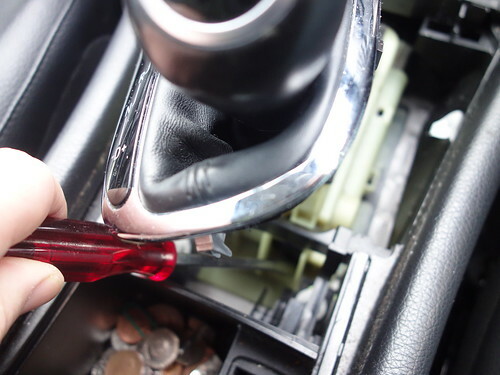 There are two plastic clips either side of the facing edge of the ashtray and it lifts forward and out. 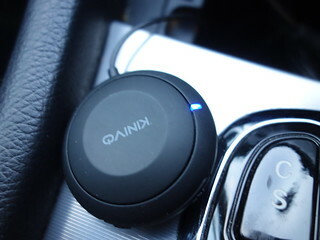 On the back is the cigar lighter power supply, the connector pulls out to one side. I bared some wire and used some very lazy power connectors to tap power and earth. They are Wago compact connectors for home electrical installations, very fast, I like them. 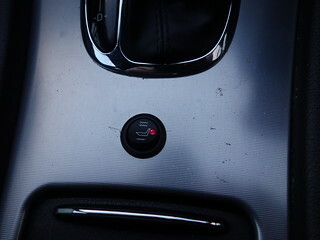 I couldn’t figure out how to remove the coin slot holder? Anyone know? 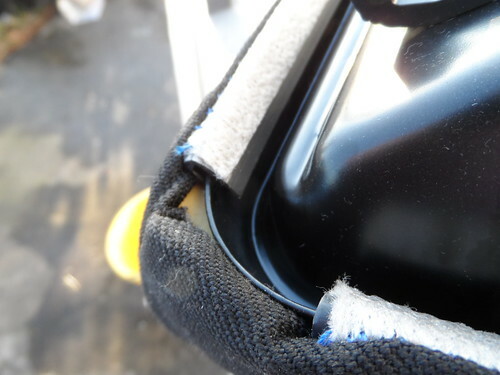 Anyway, I poked about with a length of white 13A power cable and noticed a bit of a route from the side of the centre channel into the gear change compartment. I used a tail and insulation tape to pull the cables through. 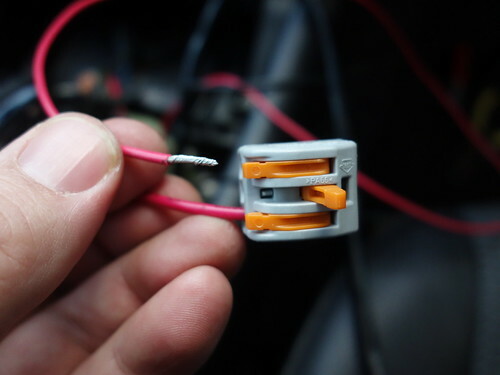 I carefully made a note of the wire arrangement and took off the white plastic connection block, threaded the wires through and then I refitted it. Once all connected I did a test – had a warm bum - success! 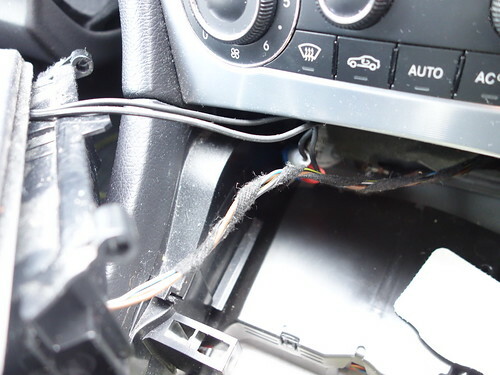 Proceeded to drill a hole for the switch in a flat bit of the gear stick surround. 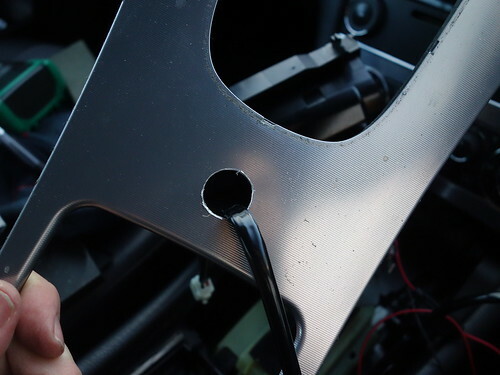 First I piloted a small hole with a metal drill bit, then used a Flat Spade Wood Drill Bit size 19mm from the metal front, once through the alloy veneer I then worked from the back. 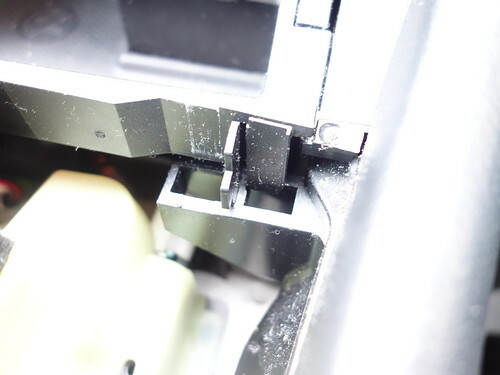 A little ‘anti-rotation’ notch was needed to fit the switch – modified the hole with the side of the metal drill bit to accommodate that notch. 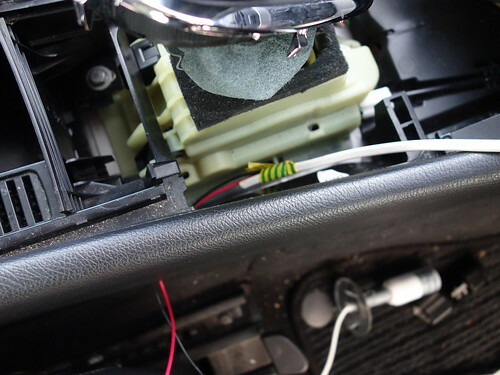 I used cable ties to fit the relay and secured the cable beneath the driver’s seat, there are plenty of rails and things under there to offer safe fixings. 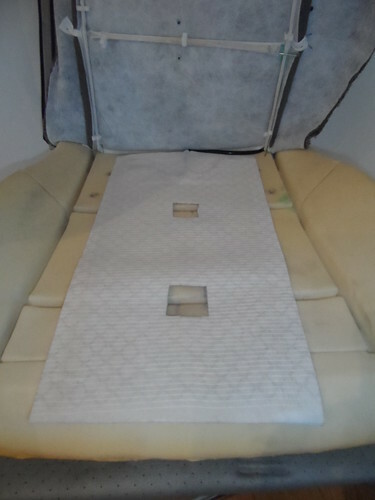 So far the seat has been a success – takes a few minutes to heat up – perhaps because the upholstery over it is fairly substantial but it is well worth the effort. 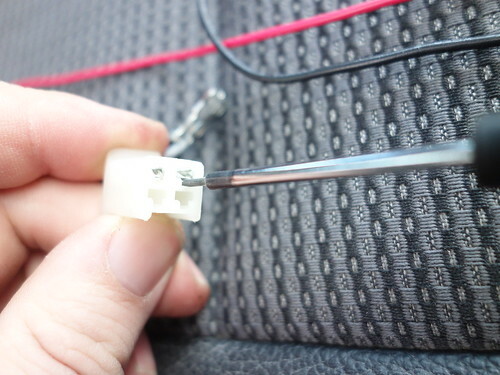 I plan to fit the passenger seat pad next, just need to lengthen the cables – for that I will use a more appropriate technique of cutting, adding in a length of cable by splicing and soldering, covering the join with heat shrink. 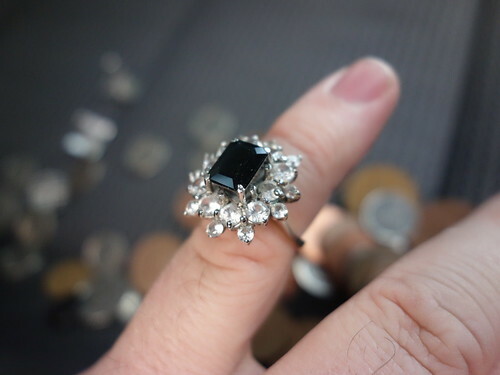 I found tons of cash and a priceless ring, the sale of which should pay for my installation although it does look lovely on, I may have to keep it. 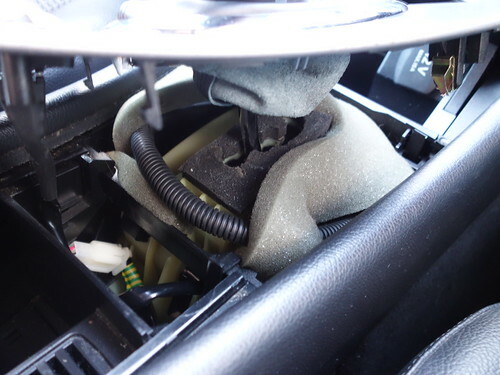 I think maybe if you got two heater pads and only one switch, the second heater pad is for the backrest of the drivers seat and you would have to buy another kit for the passenger seat. Haha, I didn't think of that - what a plonker! That would be toastie. Great thread. We like piccies. 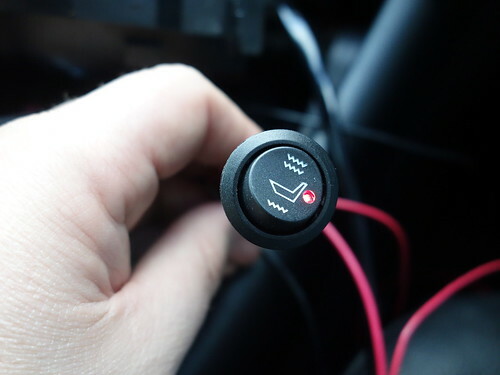 This also works when replacing the broken heater elements in your seats, literally cut the old cables, attach the new mats to old connections and off you go!! 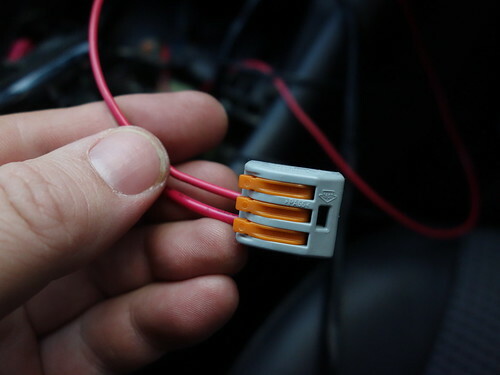 Very clear pictures and well done,I thought about doing it to my S320 great car no heated seats,I hoped I would be able to buy the door heater controls and then fit heated seats,but experts assured me that MB do not use the same wiring loom for cars with heated seats as for non heated seat cars,still think that is a little strange all it is a is a few wires and a relay.but hey ho I still have a cold bum on the frosty mornings. Thanks fellas. It is a pleasure to put something back on this forum - I have learnt tons from your combined MB wisdom. 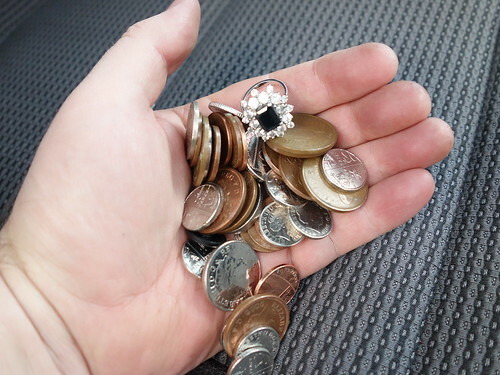 Turns out the ring was a priceless 'Claire's accessories' circa 2014.